Gov. 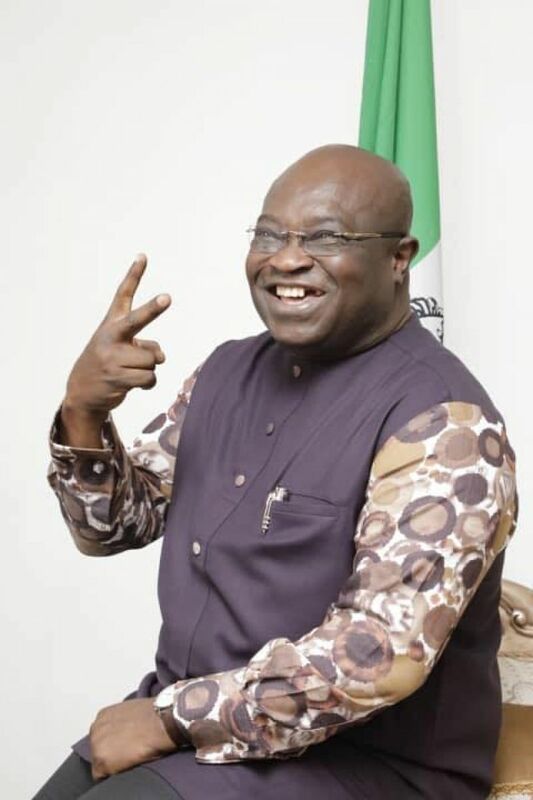 Okezie Ikpeazu's exceptional moral virtues and superlative performance in the discharge of his duties as governor within the first four years have received accolades and vote of confidence from different quarters. 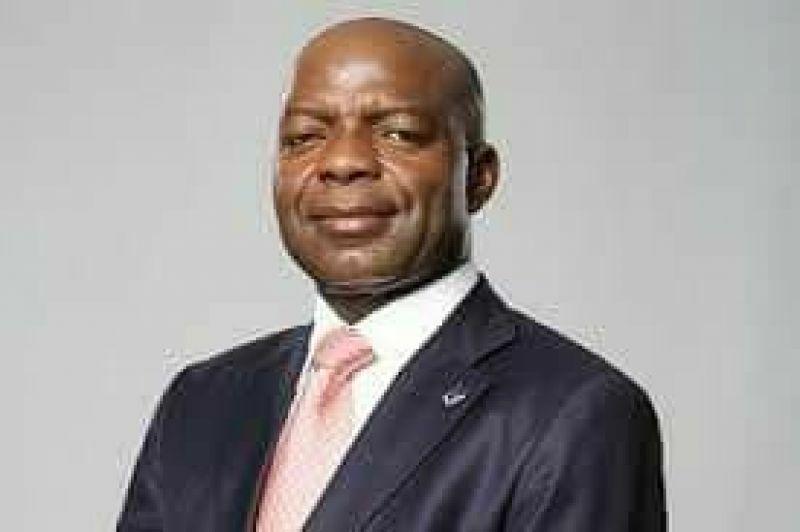 The governor who is currently running at the velocity speed of high developmental stride on the five pillars and it's enablers of his administration, has change the narrative of Abia State. Without a dissenting voice every individual and groups, more especially religious groups and members of the ecclesiastical order, the elders, the political class, professional associations, the academia, the self-employed, the working class, the traders, the artisans, and the youth have extolled Gov. Ikpeazu's gaint stride and endorsed him to be the PDP Governorship candidate come 2019 general election in the state. Abia state under Gov. Ikpeazu has witnessed meaningful development. The socio-economic and infrastructural development in the state has accelerated the level of investment in the state. In recent times, Gov. Ikpeazu has been described as the most accessible, humble, unassuming, respectful and friendly governor Abia State has ever had. 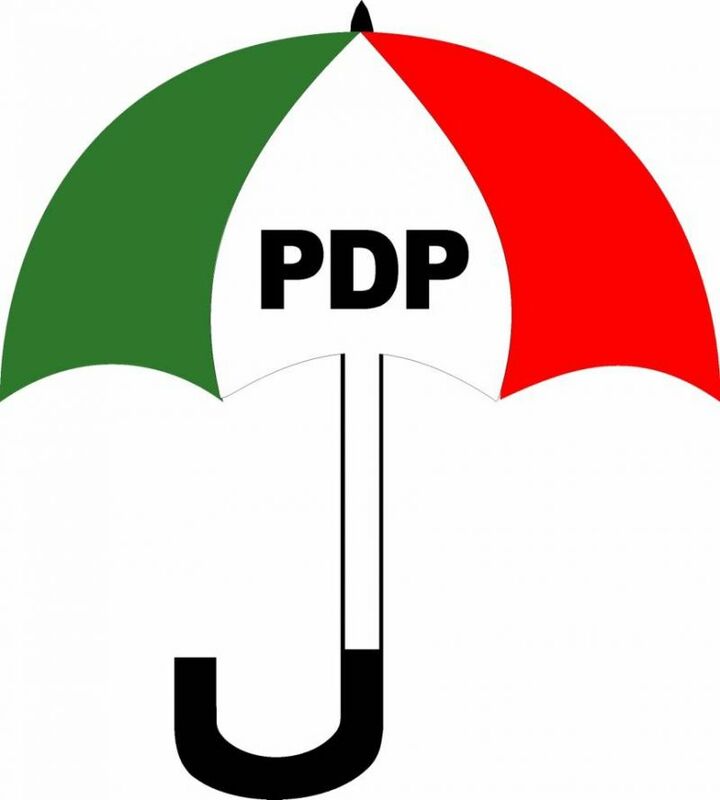 The degree of peace and order experienced across the state during the just concluded PDP primaries indeed reveal his leadership style as much as they portray him as a lover of equity, justice and fairness. With Gov. 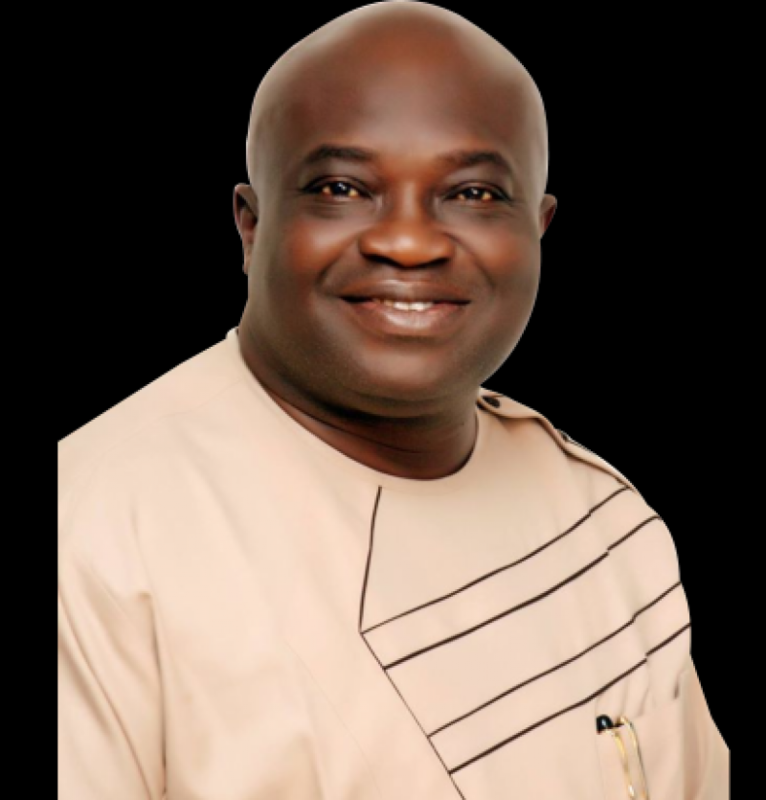 Okezie Ikpeazu, Abia is on the path of progress. Gov. 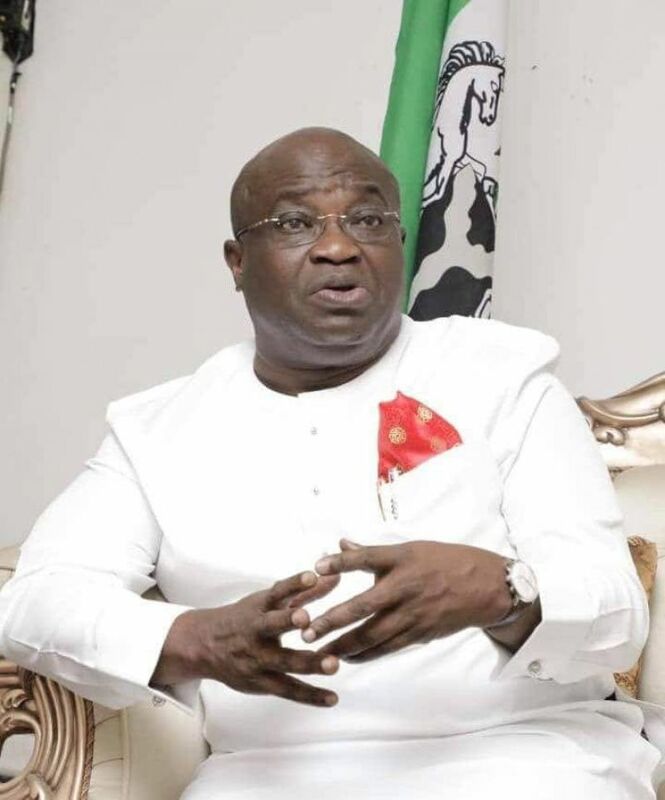 Ikpeazu who has taken the lead in the state over other aspirants from other political parties for the governorship sit, is still working tirelessly to develop the state by eradicating poverty, promoting sustainable growth of the state economy, infrastructural development and accelerating the empowerment of women and youths. 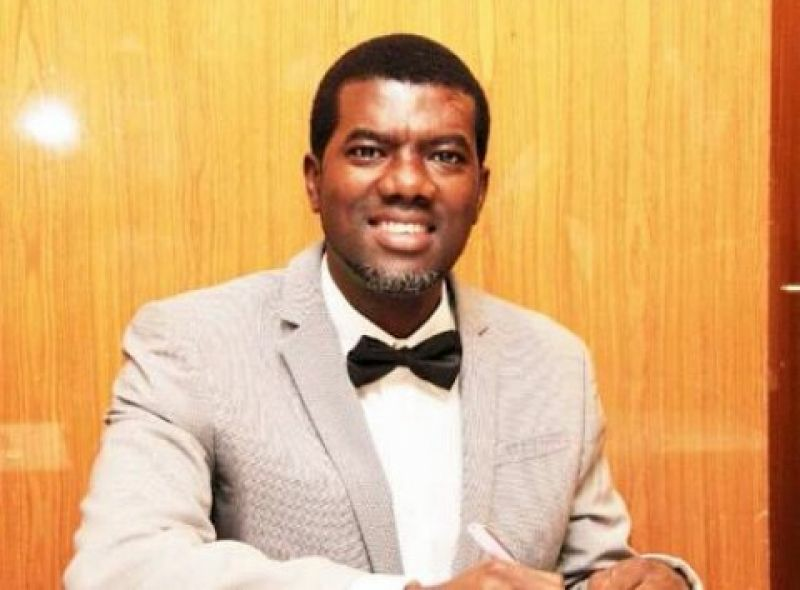 His achievements so far across the state speak volumes and have made 2019 election a walk over for him. 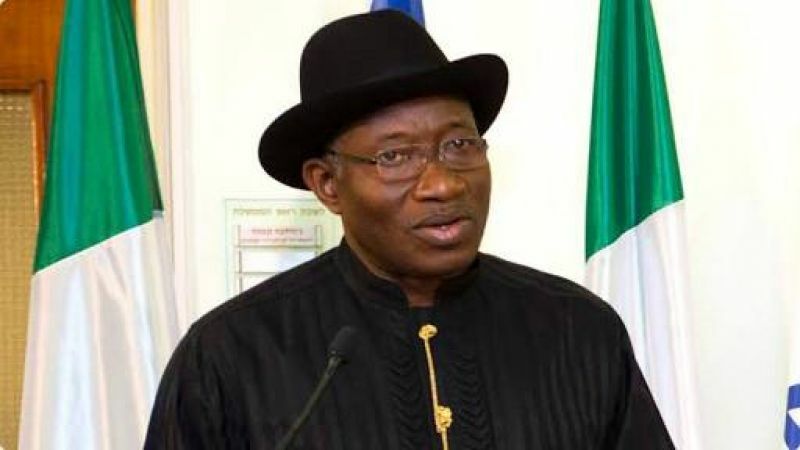 The Governor after winning the party's ticket for governorship election assured members of the party of resounding victory come 2019 under him. Abia State under Dr. Ikpeazu will witness an elevation in development with renewed focus on the five pillars of his administration: Education, Agriculture, SME, Industry and Oil & Gas. 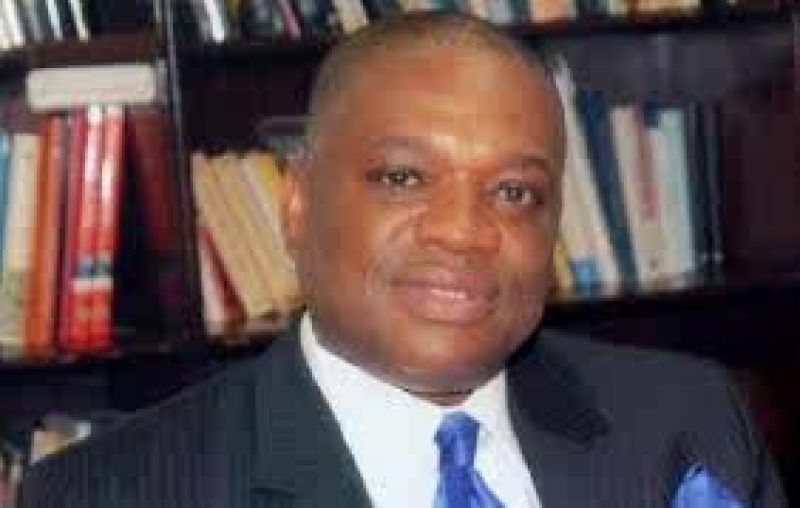 This is also a call for all Abians to put hands together to achieve a better Abia. Gov. 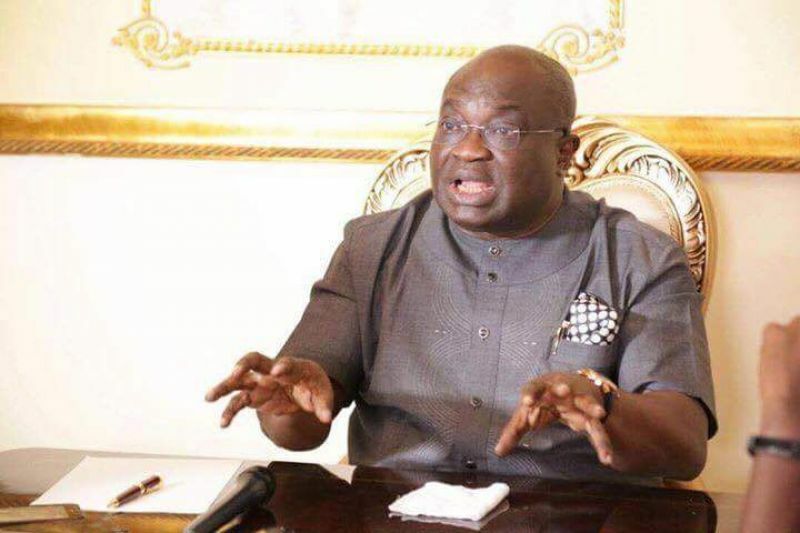 Ikpeazu who enumerated his achievements in the last four years of his administration amidst litigations, vowed to create 60,000 new jobs within the next 2 years of his second term and promised that his second coming will to be another journey of remarkable achievements. There will be another phase of massive achievements in the areas of healthcare, agriculture, trade and commerce, infrastructure, education and our security system is going to be strengthened across Abia State. The time for Abians to stand together is now. It is time to support Gov. Okezie Victor Ikpeazu come 2019 to bend the ride of the destiny of Abia State for good.